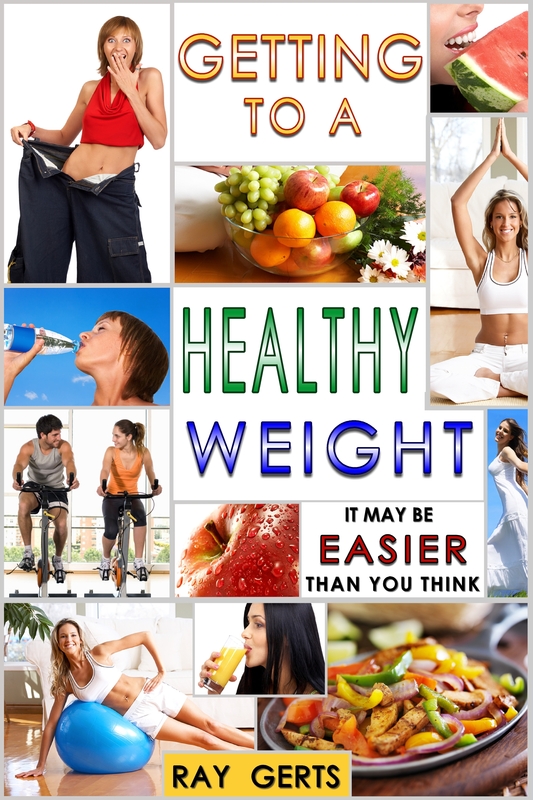 Trying to lose weight? If you’re a more-meat-than-potatoes kind of person, two new studies should encourage you. That’s because both concluded that a low-carbohydrate diet appears to be at least as effective as a low-fat diet, challenging the long-held notion that eating fat is what makes you fat. I’ll explain, low-carb diets have always been high protein like meats and low-carbs like potatoes or rice. Which meant we should eat more meat and less of the other stuff. But the low-fat diet is the opposite, low-fat means less animal fat and more carbs like potatoes and vegetables. One study, in the Annals of Internal Medicine, randomly assigned 148 men and women to follow either a low-carb or low-fat diet. After a year, the people on the low-carb diet had, on average, lost nearly 8 pounds more than those on the low-fat diet. The low-carb dieters also saw more improvement in their blood cholesterol levels than the low-fat dieters. The other study, in the Journal of the American Medical Association, pooled the results of 48 randomized trials, involving nearly 7,300 people, of brand-name diet programs, such as Atkins, Jenny Craig, Weight Watchers, and the Ornish diet. It found that all of the diets, whether low-carb, low-fat, or somewhere in between, led to weight loss, and differences between them were small. Writer Rita Rubin asked obesity expert Ken Fujioka, MD, who was not involved with either study, to help sort out the low-carb vs. low-fat research. Fujioka, an internist, treats people with weight problems at the Scripps Clinic in California. Q: Were you surprised by what these new studies found? A: I wasn’t surprised at all. Believe me, I was on the low-fat bandwagon for eons. You get twice as many calories from a gram of fat vs. a gram of carbs or a gram of protein. But it’s clearly more complicated than that. The type of fat also is an issue. I would agree a lot of saturated fat may not be a good thing. But if you look at olive oil and canola oil, these are clearly not bad things and, if anything, can be very good. Q: Besides what kinds of foods they prefer, are there other factors people should consider when trying to decide what kind of diet will help them lose weight? A: There are certain groups of people who clearly do better on a low-carb diet. They’re pre-diabetic, they’re patients with polycystic ovary syndrome — what we call the insulin-resistant diseases. Patients with insulin resistance do better on a low-carb diet and will lose more weight on a low-carb 1,300 calories [diet] versus a low-fat or balanced 1,300 calories diet. But not everybody can follow a low-carb diet. We really want to find what diet that patient can follow. (If they say) ‘You know, I really will do well on Weight Watchers,’ we tell them, ‘Okay, enroll in Weight Watchers.’ Admittedly, we may tweak it a little bit, but in general, we’re looking at what’s going to work. Q: Do certain people tend to prefer low-carb over low-fat, and vice versa? A: As a group, men really seem to find a low-carb diet relatively easy to do and actually relatively easy to do long-term. They’re fine eating steak one night, a lot of chicken the next night, and pork loin the next. They’re really happy. A lot of women don’t gravitate toward a low-carb diet. It’s not a diet that they find interesting or fun or something they can adhere to. As a group, they’re more comfortable with a balanced diet. Q: After people slim down on a low-carb diet, can they stick with it to maintain their weight loss? A: Typically, just like anyone else, they really would like to have some carbs and pasta and bread. In our practice, I will have them see a dietitian who will teach them how to follow a more balanced diet after they’ve lost the initial weight. There’s one study, it’s called the National Weight-Loss Registry, and they noticed that people who kept off weight a long period of time do in fact have low-fat diets. I actually follow a low-carb diet. I find it easier. I can eat more protein and feel satiated, and then I don’t have to have all those carbs. A typical lunch for me is a salad with chicken on top. For dinner I typically will have at least one starch and meat. I’m very fortunate — I’m married to a dietitian. When I come home, I have freshly cut-up vegetables waiting for me. I think the secret to long-term weight loss is to marry a dietitian. Q: What does the future hold as far as helping people pick the diet that’s best for them? A: We’re not there yet, but eventually we’ll be taking somebody’s genetics and we’ll be looking at markers for what’s the best diet to do. It sounds sci-fi: In the next 5 to 10 years we’ll be able to use someone’s genomic information, with just a mouth swab or spitting into a tube, and give them a good idea of the best diet for their genetic makeup. Like the Doctor said, “We’re not there yet”, but soon your doctor can tell you the best type of diet for you. Today, we can still do it the old school way. If low-carb diets don’t work for you, try a low-fat diet, just don’t give-up just because your diet doesn’t work. This entry was posted in being healthy, diet, health and fitness, lose fat, lose weight, losing weight, Uncategorized, weight loss and tagged being healthy, diet, health and fitness, losing weight, need to change your diet. Bookmark the permalink.